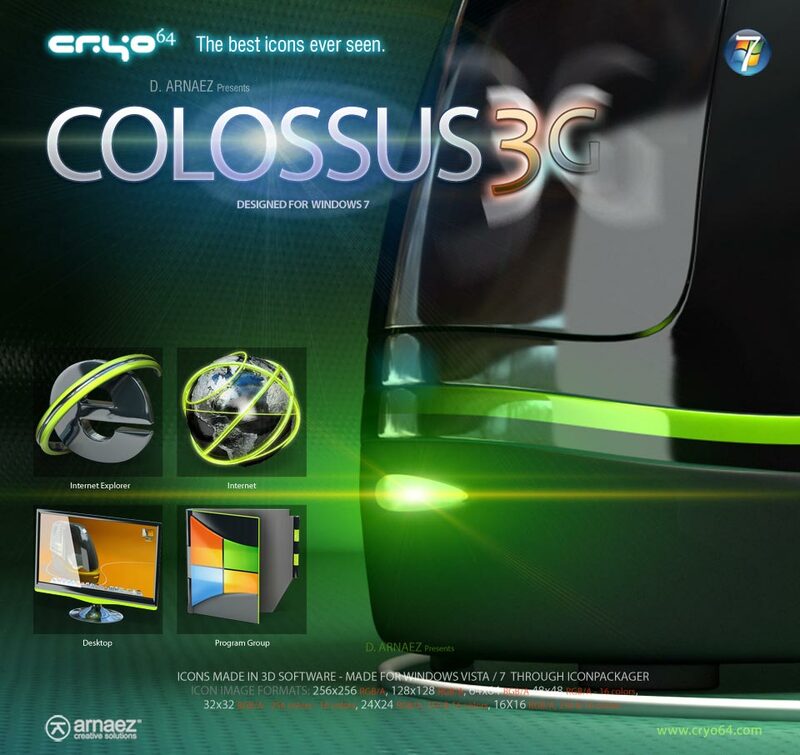 I'm so proud to introduce 4 icons from the recent released Cryo64 Colossus 3G for Windows7 / Vista. I hope you like it. All your icons are works of art-- so beautiful!! Great icons great colours thanks.